Create strong customer connections to your music brand with the right app. A musical instrument and equipment manufacturer needs an app because the average U.S. consumer spends 86 percent of their cell phone time using apps. An app can engage your customer in many different forms: It can be a completely new kind of experience (Uber, Instagram), it can be e-commerce focused (CVS, Starbucks, Domino’s), or it can showcase content (The Huffington Post). To be a relevant brand building experience, your app will need to provide a tangible benefit. Examining these top music apps will help you begin to understand how your apps could build stronger ties with your customers. 1) Pandora cuts through the music clutter to establish a personal connection. It feels like there are endless online music channels from iTunes, to Spotify, to iHeartRadio, to YouTube. Pandora, one of the earliest products to enter the market, has grown to 78 million active listeners, and 91% are listening on the mobile app. Pandora has created a unique listening experience by using artificial intelligence to learn your music preferences, and then it suggests new songs or artists that you may like. You start the process by entering the name of an artist or song into the search box, and an unlimited number of similar songs and artists will populate your Pandora player. You can easily share songs with Facebook friends. Pandora has invented the personalized radio station. How could you use technology to personalize your music brand experience? 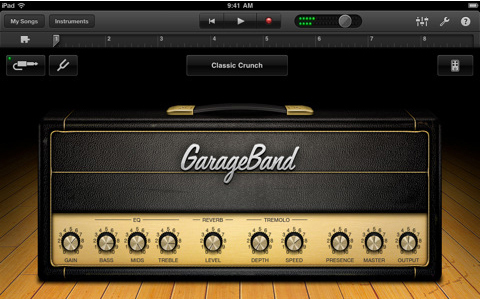 2) GarageBand app creates music tracks on the go. GarageBand has been around for a long time, but did you know there is an app? It’s pretty unbelievable that you can record 32 tracks of music … on your iPhone. The virtual drummer will lay down a custom drum track to jam with anywhere and anytime. The bottom line is that this is an amazing tool to use to create music on a phone. There is no other music editing app like this. Don’t simply copy other apps in the music manufacturing category—instead, create a new standard. 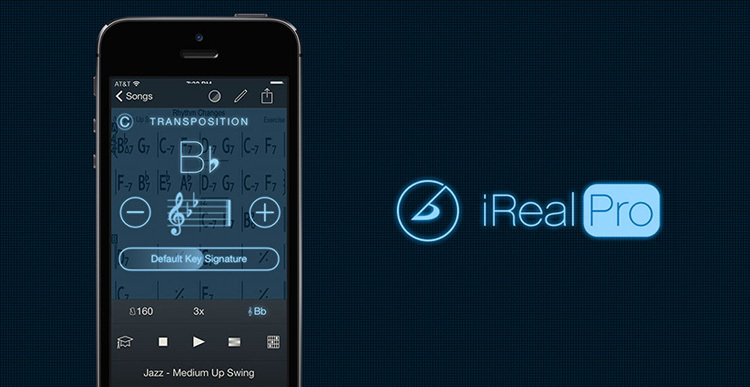 3) iReal Pro makes finding song charts easy. In five minutes or less on Google, you can find almost any song that you want to learn, along with the chart (chords, tabs), but the quality and accuracy of the chart is always questionable. This is where iReal Pro found their niche—by providing thousands of songs and accurate chord progressions in a simple app that helps musicians of any level master their craft. 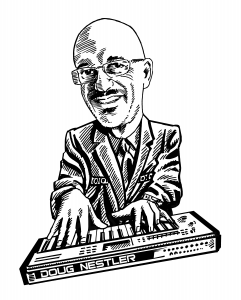 The easy-to-use learning tool features a real sounding band that will accompany you as you practice in any tempo and key. You should pay attention to the information that your music customers are searching for and build a more efficient mousetrap. 4) Shazam creates a tool you didn’t know you needed. Everyone has had this moment: You hear a song and want to know who performed it. Or you want to know the title. Argh! Shazam is a music app that will identify a song in seconds and display lyrics as well as purchasing options. You simply play a snippet of the song into your phone mic for Shazam to do its work. It’s a fun and useful tool. If music brands are thoughtful and pay attention to the little tasks that customers perform, you may create an app that they won’t be able to part with.